Food meets Schools: “Not to waste my future"
​LAMORO contacted some primary schools in the city of Asti area to promote awareness of food waste in qualitative and quantitative terms, after some organizational meetings with the Regional Education Office for Piedmont - IV Territorial Office of Asti. 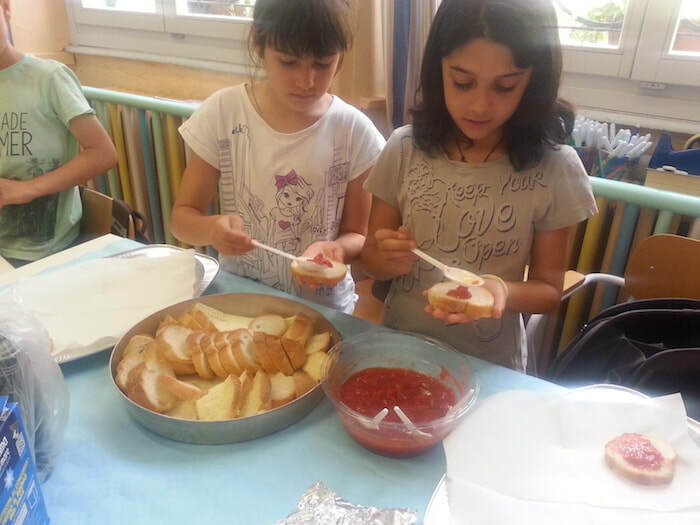 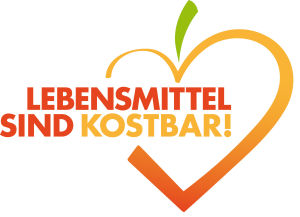 The activities with the schools have been oriented to increase awareness of the importance of food and natural resources that have contributed to the generation of the food itself: it is essential to promote more responsible and sustainable behaviours among the younger generations for sustainable use of natural resources. 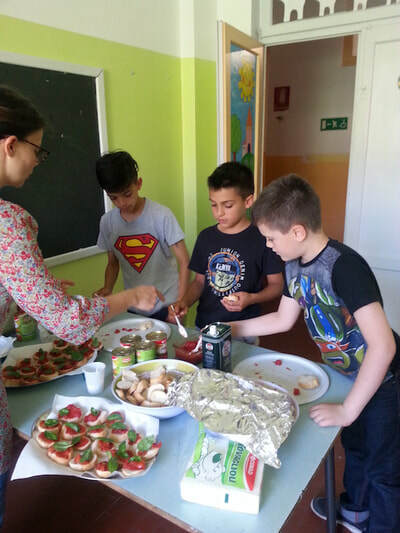 Pupils were asked to think about the origins of food waste and any ways not to waste and generate waste: they also did small experiments how to cook with the leftovers of the day. LAMORO realised a booklet with different section and modules: each teacher chooses what is more suitable for the pupils. LAMORO, in fact, used the booklet in different way during each round. 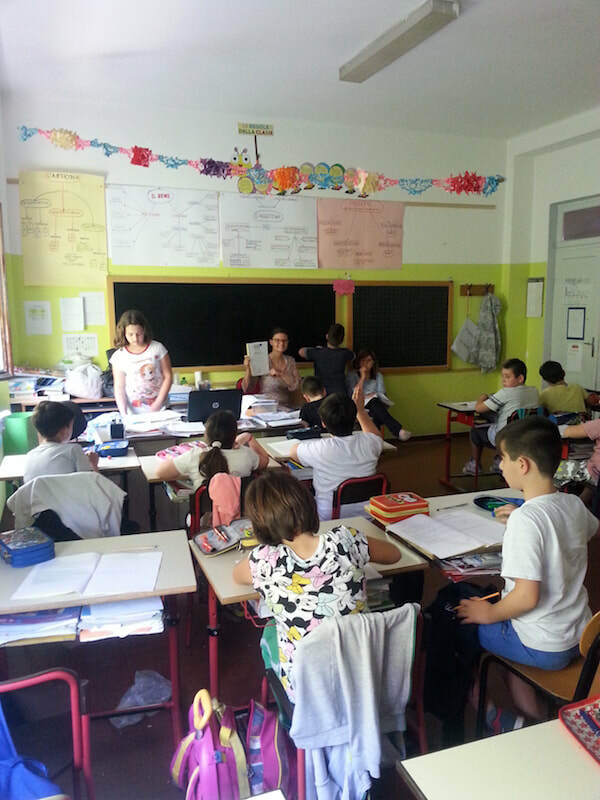 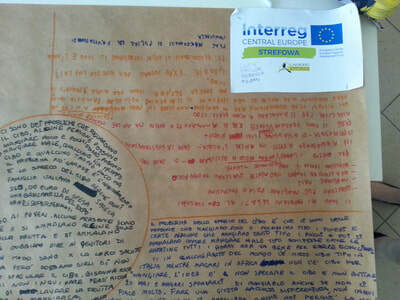 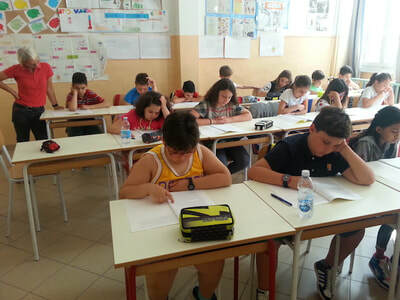 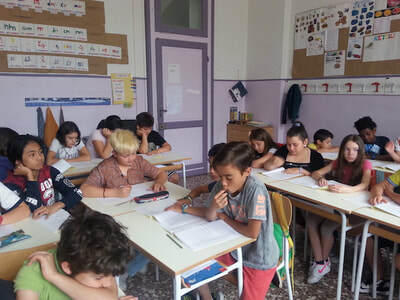 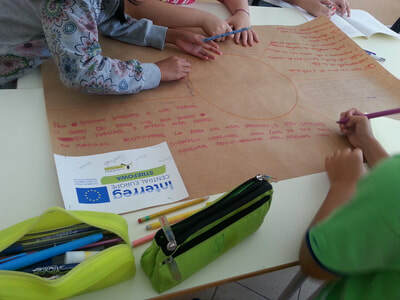 The activities with the schools have been shared with the European partners of the STREFOWA project and go to create a dossier of school experiences for each partner, in order to share experiences, to compare the different realities and find new inputs to be developed in subsequent activities. 3. pupils activities with support and presence of teachers. 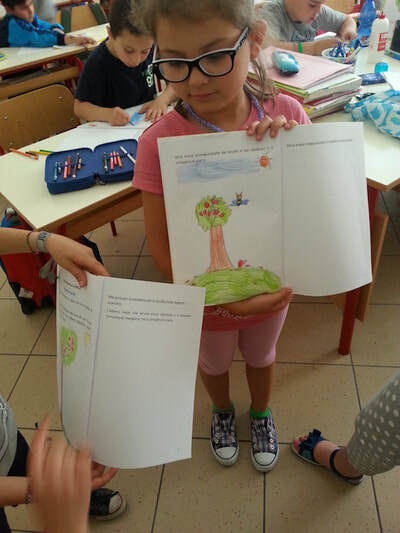 3. presentation of EXPO MILANO 2015 and the Milan Children's Charter, lessons on the waste of natural resources and food. 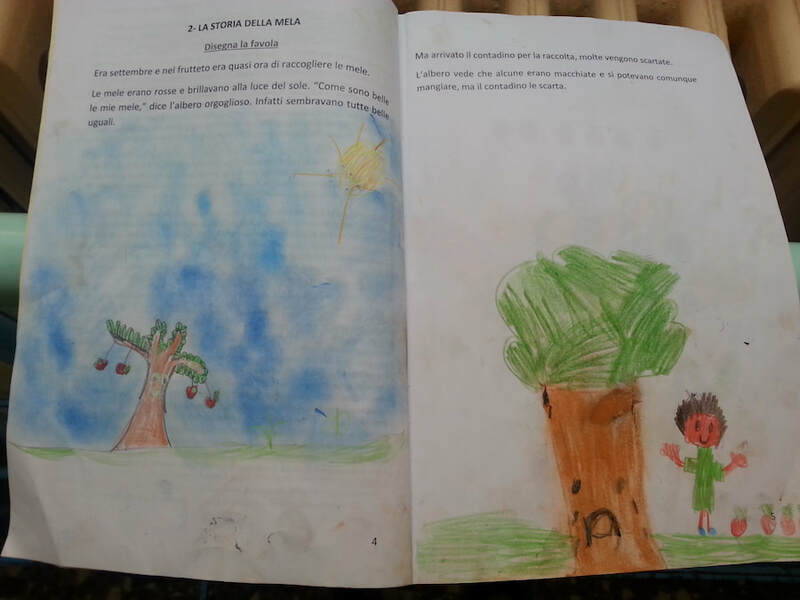 ​The messages transmitted to children to improve their awareness have focused on food: food should not be wasted because otherwise it becomes waste and damages the environment; leftover food can be cooked in another way to consume it and not make it waste.